Learn about the physical differences between aquatic and non-aquatic mammals. Learn how these mammals adapt so well in the water. Also, discover animals that hunt in water. 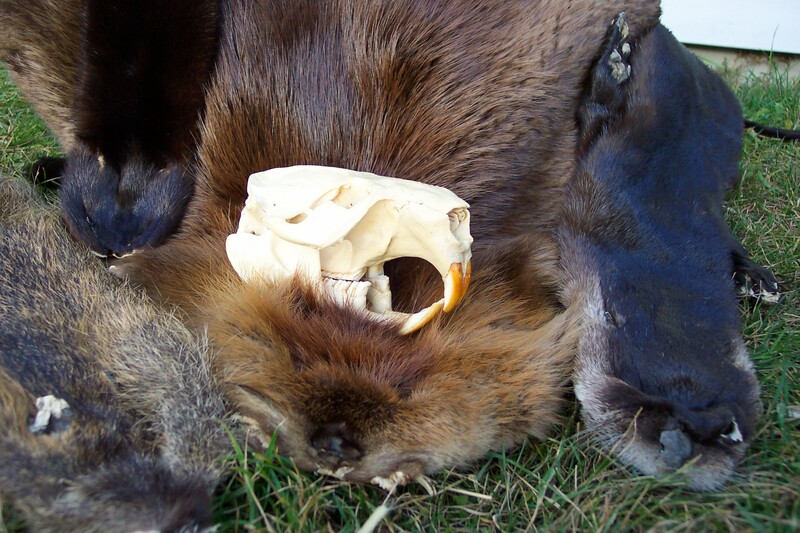 Explore animal artifacts of the Beaver, Mink, Muskrat, Nutria and River Otter.